Refrigerator, washer, dryer, microwave, kitchen stove, dishwasher…the list of appliances that you must have to ensure a comfortable and efficient household is endless. A breakdown of any of these, be it a kitchen appliance such as a refrigerator, laundry appliance like a washer or home comfort appliance, can result in a highly stressful situation for you and your family. To help you through such a time, you need the service of a reliable technician who has the appropriate knowledge of all the parts of an appliance, skills, and tools to restore your appliance to its original functioning. The residents of Lakewood can find the expert help they need at Pochels Appliance Center. Serving the community since 1940, our family-owned appliance repair business has earned a good name for fixing appliances with precision. Putting our customers’ needs first, we respond promptly to calls and strive for a well-done job, the very first time. Your repair work does not even have to be a major one. For any appliance repair work, however big or small, just give us a call! Do you feel that your refrigerator is not keeping the food fresh? Is it not cooling things enough? Has it stalled completely? Don’t fret! Remember, Pochels is just a phone call away. Our refrigerator experts will be with you within no time to assess the condition of your appliance and carry out the required repairs. Our factory-trained appliance repair technicians are well-versed with the engineering of almost all makes and models of refrigerators and specialize in repairing Frigidaire and Danby appliances. They are honest, hard-working, well-mannered, reliable and safe to have around your loved ones. Moreover, the prices we charge are most reasonable. Is it any wonder that we are the first choice of the residents of Lakewood when they need refrigerator repair? Dirty laundry is something that keeps piling daily and has to be handled on a regular basis. Any snag in your washer or dryer can make it very difficult for you to provide the family members with clean and dry clothes just when they need them. Is your washer showing problems such as not spinning or agitating, failing to advance through cycles or improper draining? Is your dryer making squeaky noises, not heating, or failing to turn or close properly? Whatever the issue, count on the Pochels professionals to put you out of misery with quick and accurate repairs! We can work on all major brands in washers & dryers and hold special expertise in fixing Crosley and Broan appliances. Have a broken refrigerator, washer or dryer? 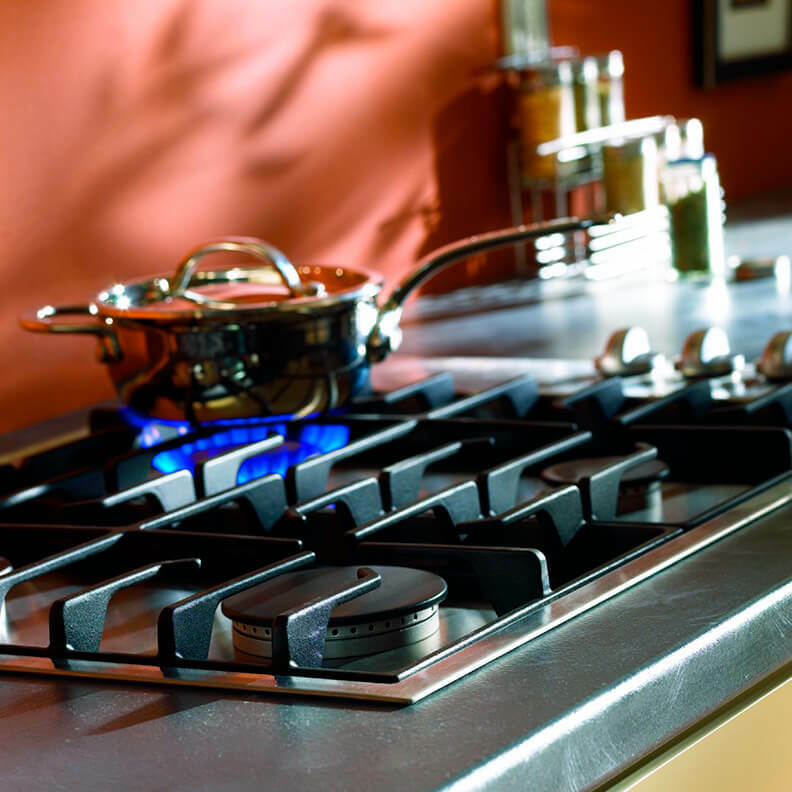 Call Pochels Appliance Center at 253-948-0700 for the best possible appliance repair in Lakewood!